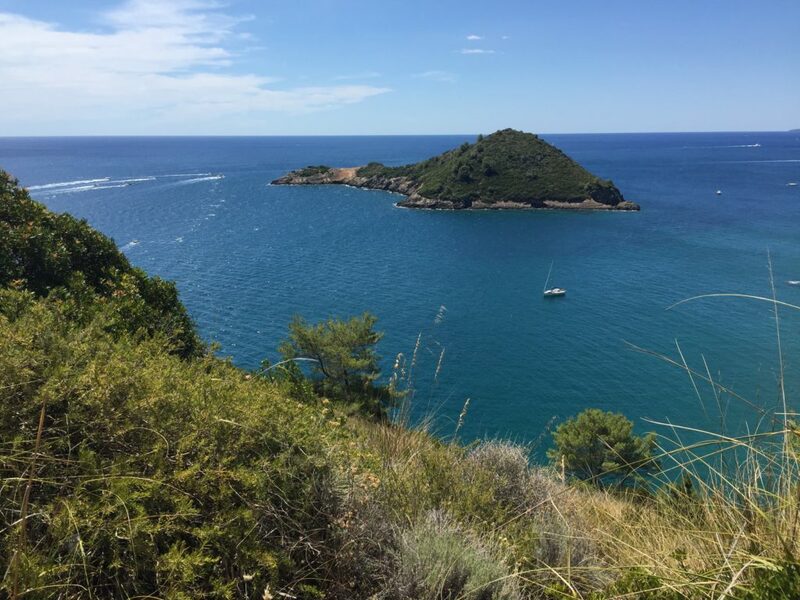 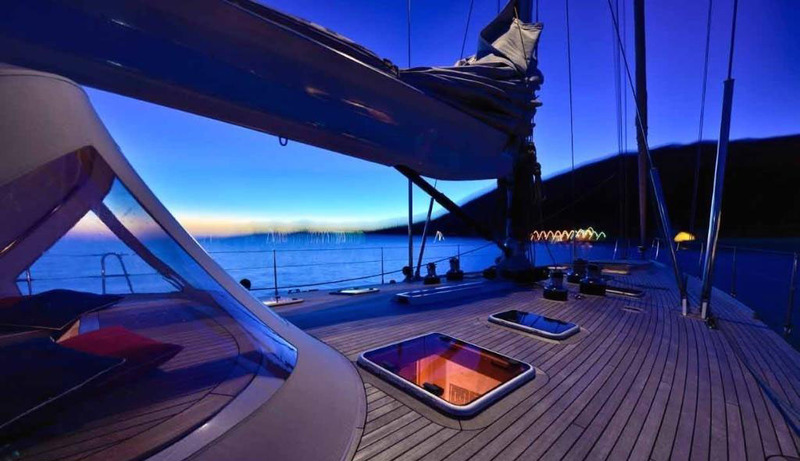 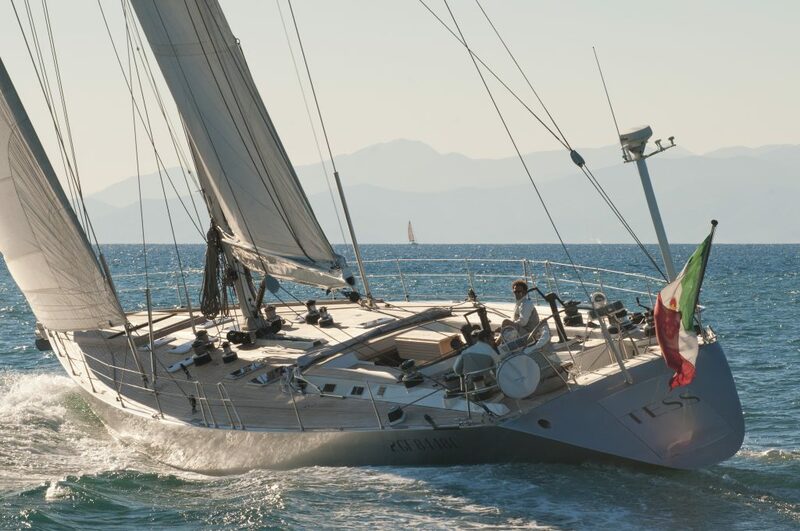 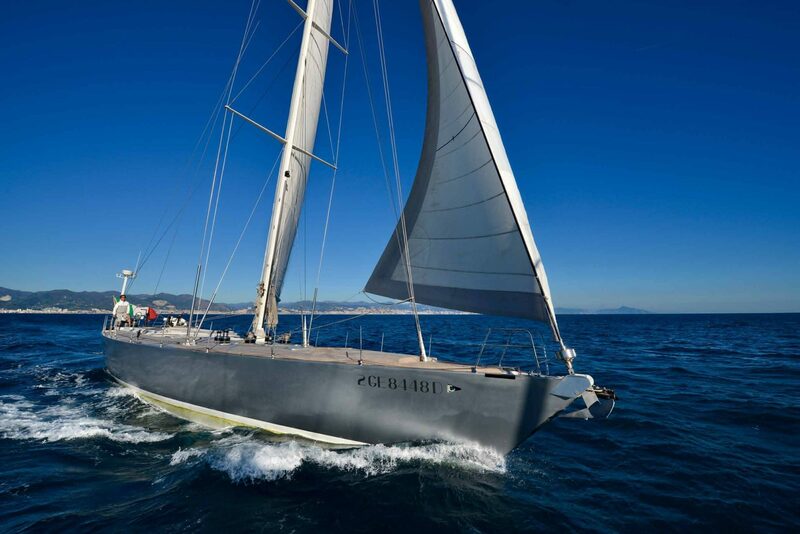 Beautiful 24 meters sailing yacht with aluminium hull, 4 cabins for 8 guests and 3 crew for yacht charter in Sicily and South Italy. 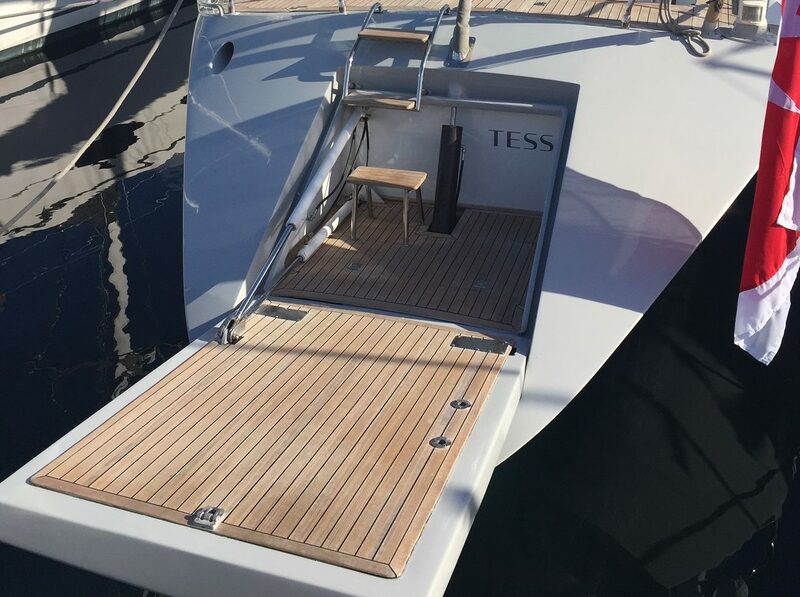 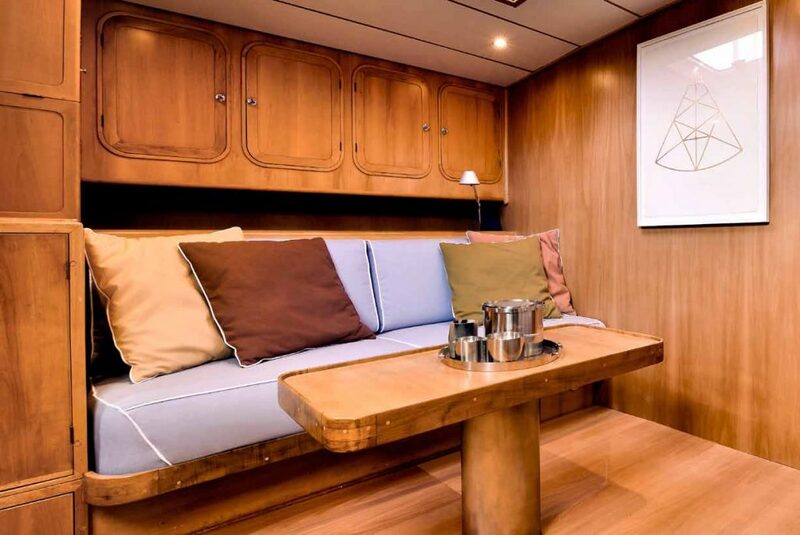 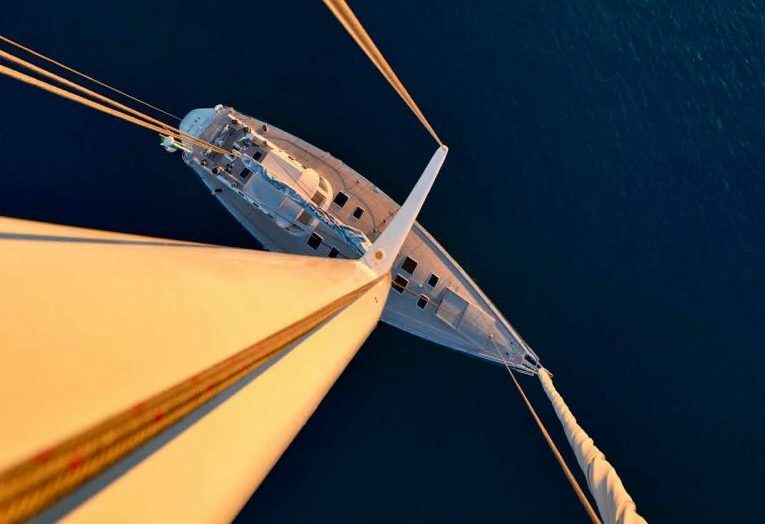 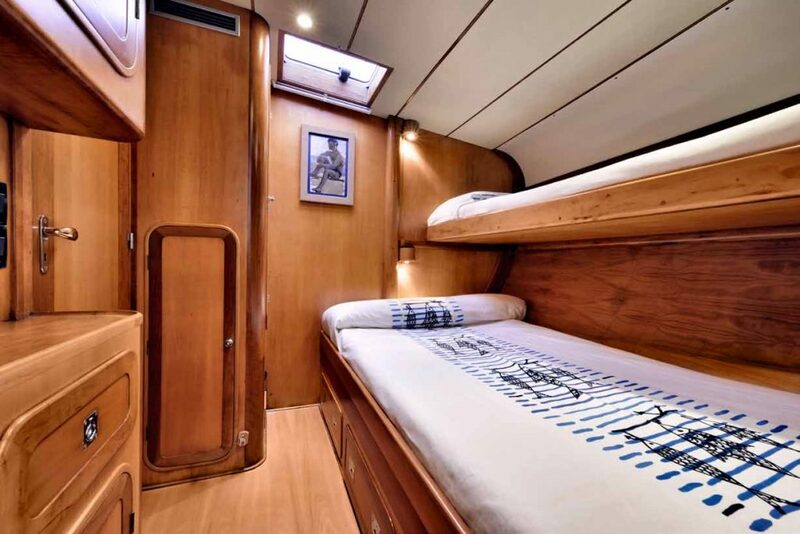 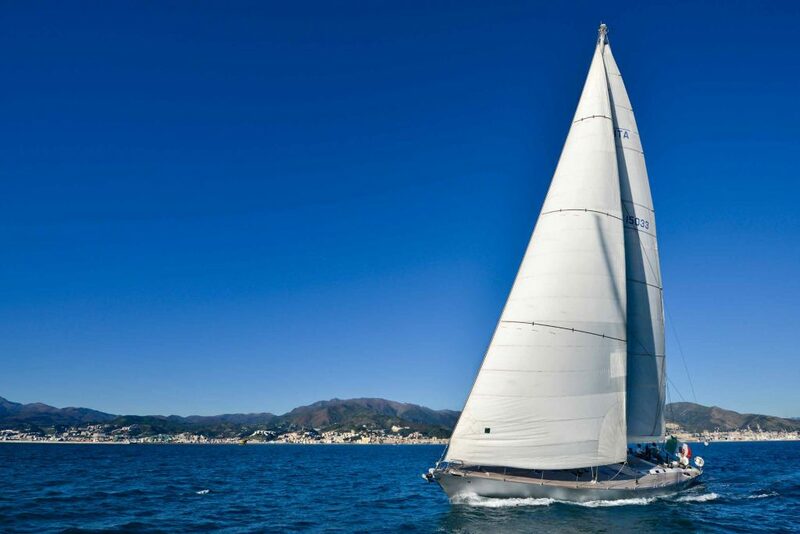 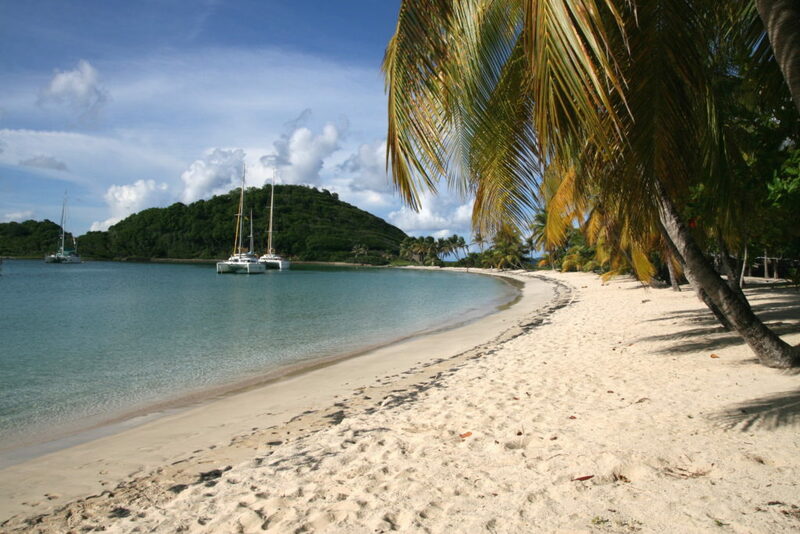 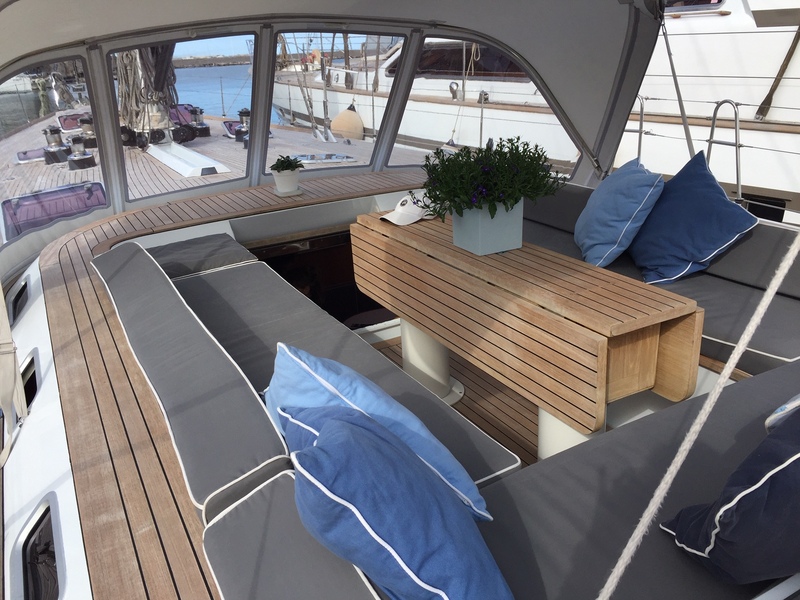 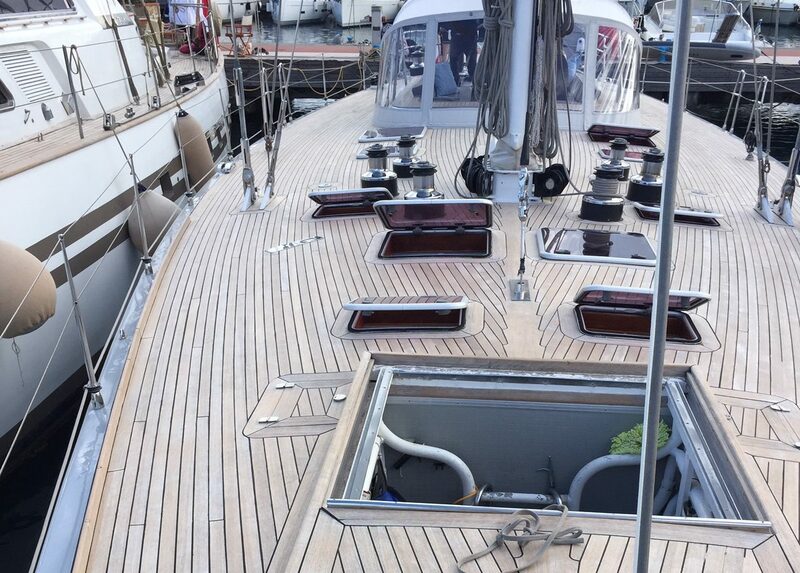 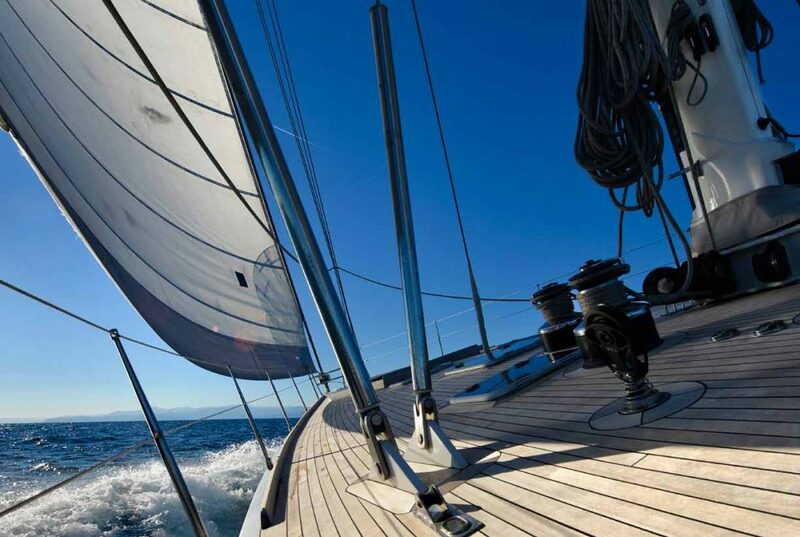 This high performance sailing yacht offers a great stability, a huge teak deck and a renewed beauty after its last refitting in 2017. 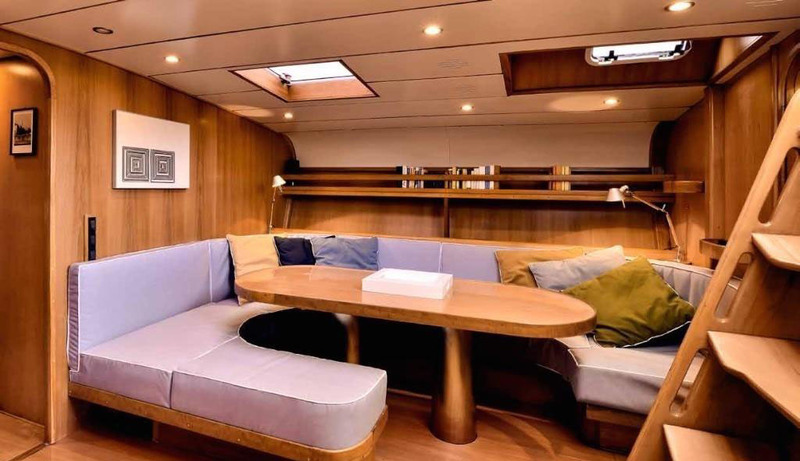 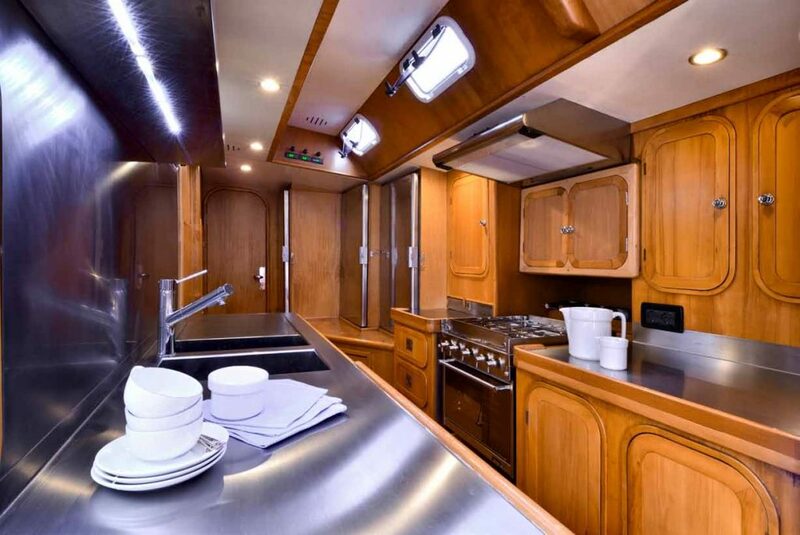 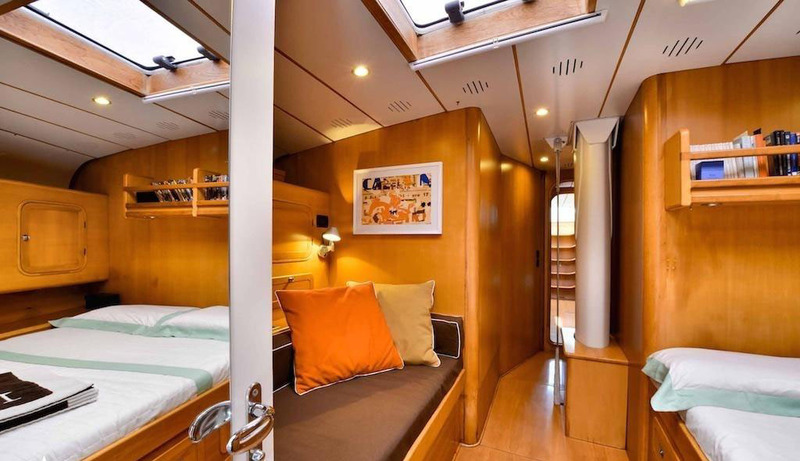 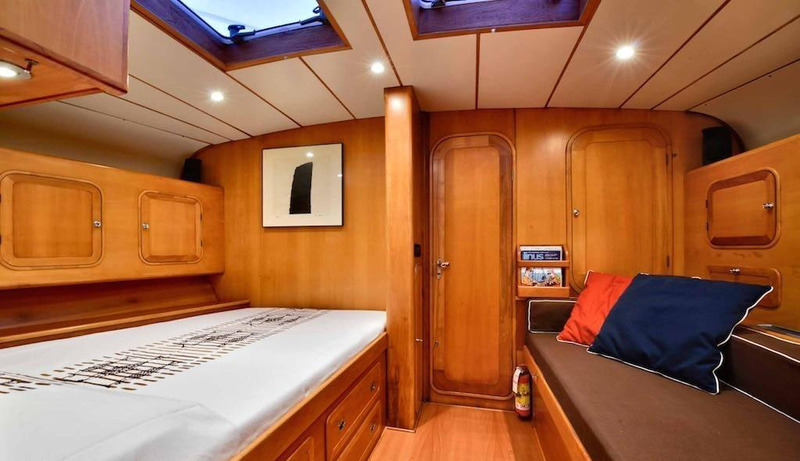 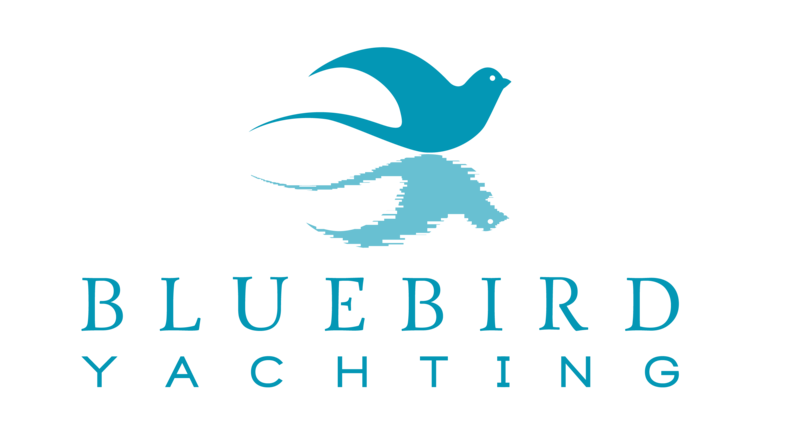 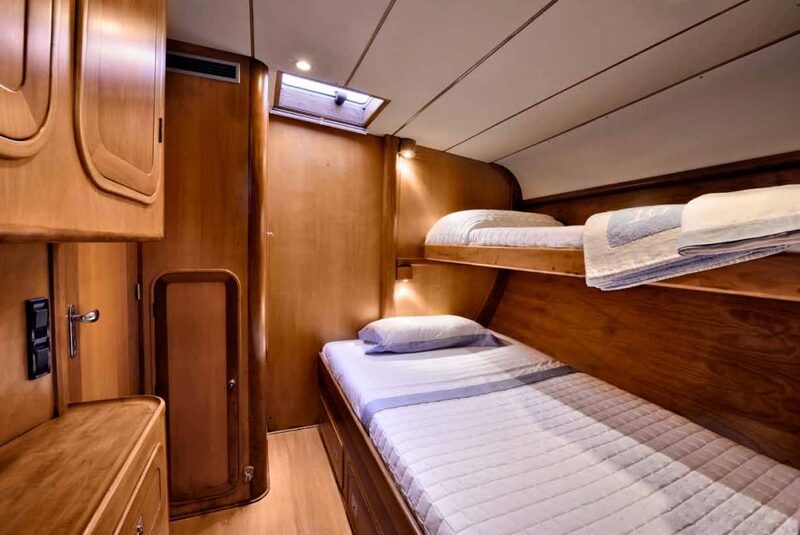 Elegant interiors in a cozy and welcoming maritime style and an excellent crew of 3 complete the profile of this elegant yet speedy yacht.